For the past 10 years Azie Media continues to offer a modern twist for those who hunger a multi-cultural tapestry of creative Asian cuisines with global influences ranging from France to Italy and beyond. Azie Media is at the vanguard of America’s New Asian movement showcasing Southeast Asian regional cuisine. 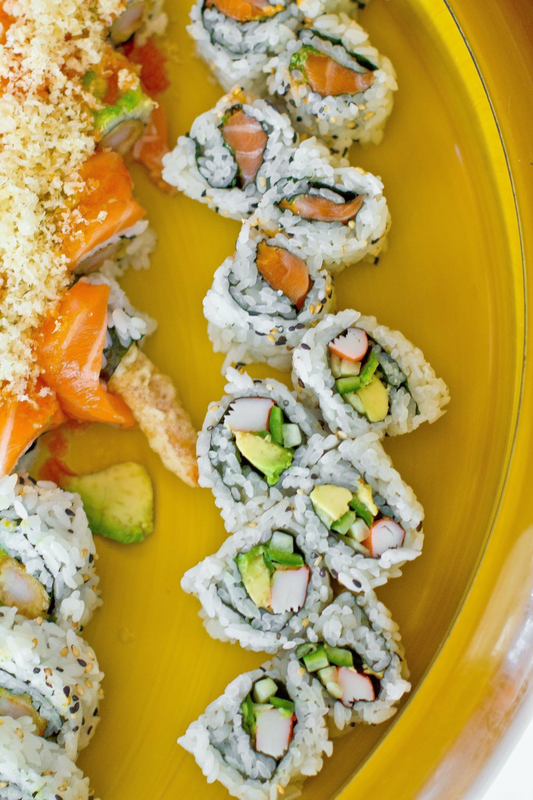 Simple, flavorful dishes are served and shared while our sushi chefs provide an assortment of sushi, sashimi and maki roll options. Whether it’s a cocktail party, lunch meeting, seated dinner or buffet, Azie Media has multiple venue options for special occasions and parties for your group size and event format.